Went to one of my favorite fish joints near our workplace. The California Fish Grill. 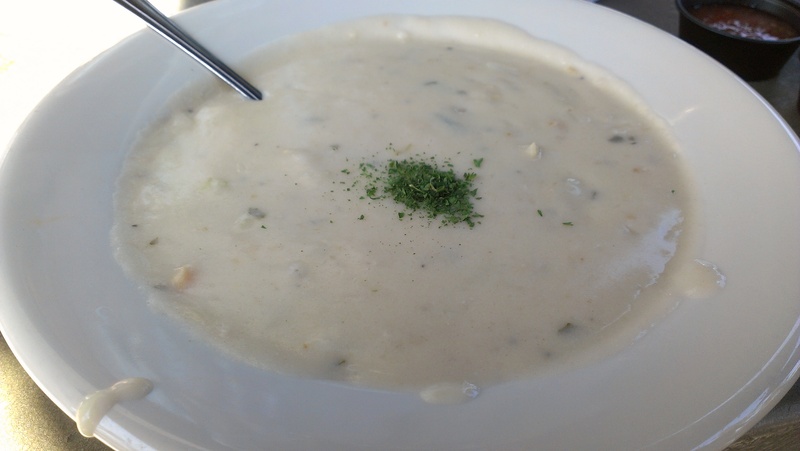 Today I decided to try their Clam Chowder. It was outstanding. 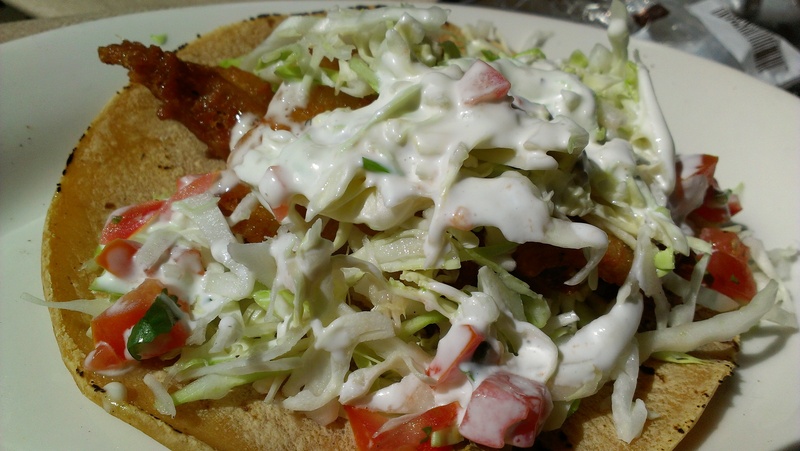 To top it off I added a fish taco. Perfect portion for lunch. Never fails me. 4 burps.